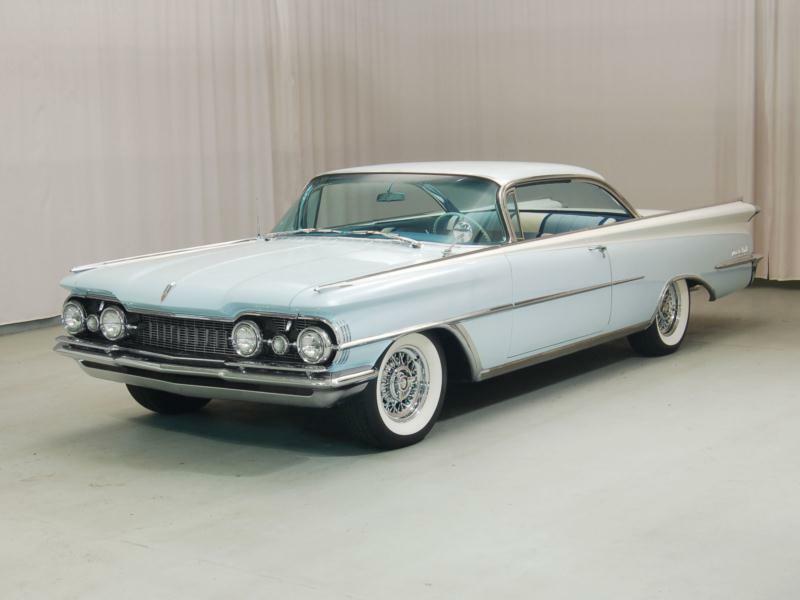 The top of the line Oldsmobile in 1959 was the 98, offering every standard feature in the Olds lineup, plus a few more like an electric clock, power steering and brakes, and the attractively named Jetaway Hydra Matic Drive. The 1959 Olds 98 remains attractive to fans of late-1950s chic. Horizontal sculpting and big tail fins ruled the day, along with dashing wheel arches that suggested speed. The 98 was available in four body styles, starting with a very handsome two-door Holiday hardtop and convertible, and then a four-door hardtop or sedan. The four-door hardtop was the most popular, at 36,813 units, followed by 23,106 sedans, 13,699 two-door hardtops, and just 7,514 convertibles. 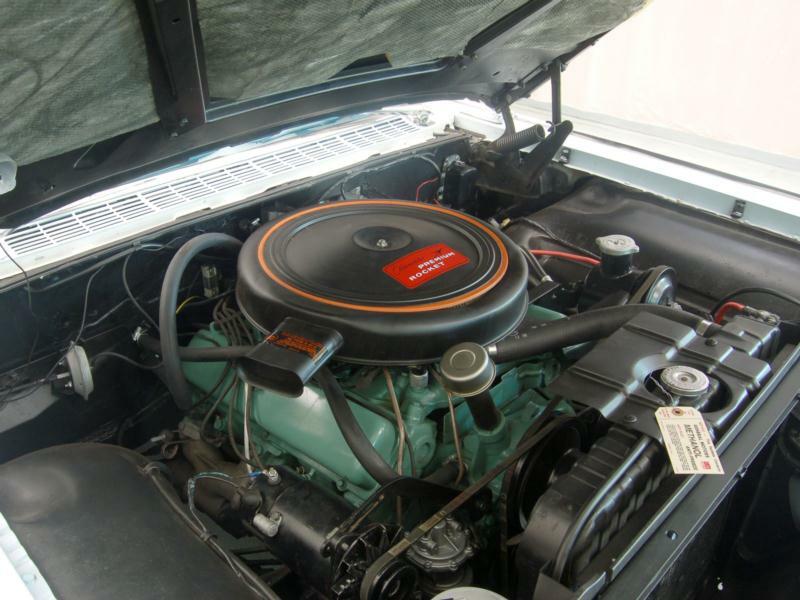 Power was provided by a 394-cid Rocket V-8 at 315 hp and a whopping 435 lb-ft of torque. In fact, performance was good enough that Richard Petty drove a 1959 Olds 98 two-door hardtop to victory at the first-ever Daytona 500 race in that year. 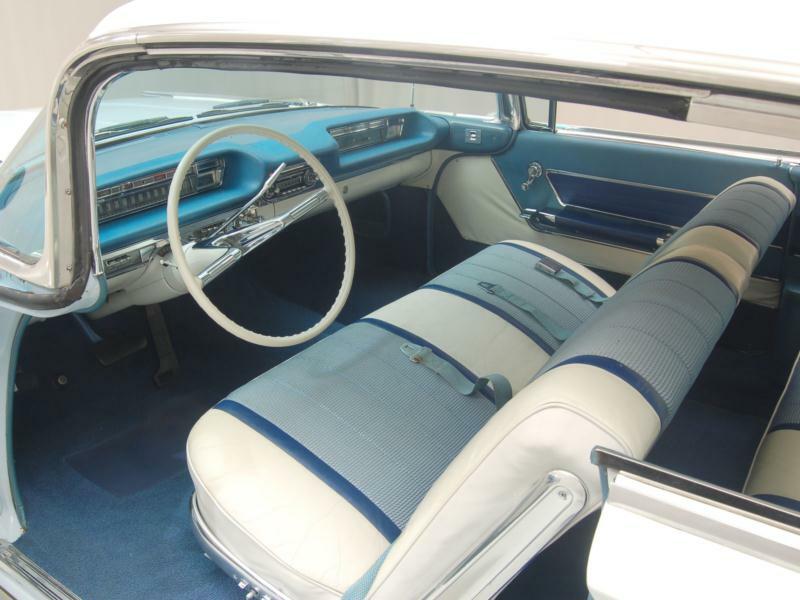 The 1960 model year brought more changes to the bodywork than anything else. 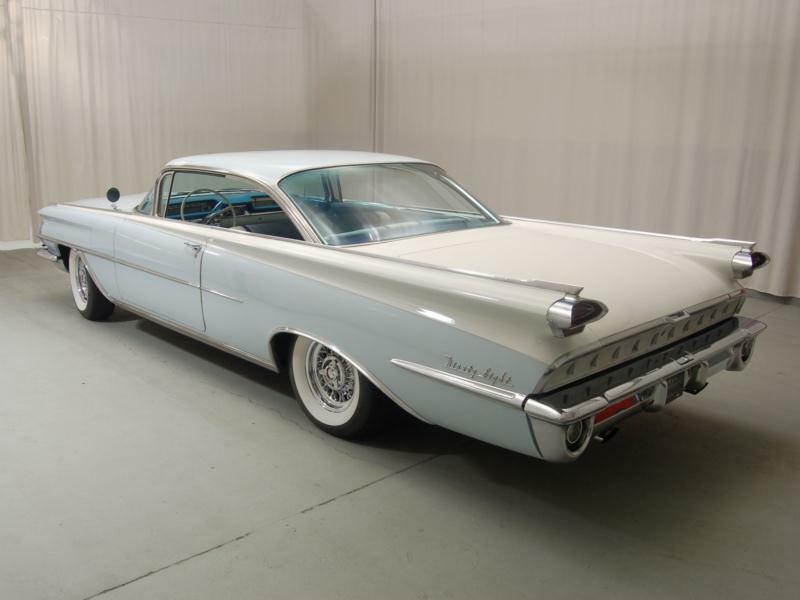 Like other cars, the rakish tail fins were flattened out to the sides in this year. But overall body style, engine and drivetrain options remained the same. The Olds 98 convertible was selected as the pace car for the Indianapolis 500 in this year. Collectors should seek out the two-door hardtops and convertibles for best value. Some rare options for both years include air conditioning (installed on just 16 percent of cars), dual exhaust (4 percent), limited-slip differential (5 percent) and the rarest option is air suspension (0.5 percent). 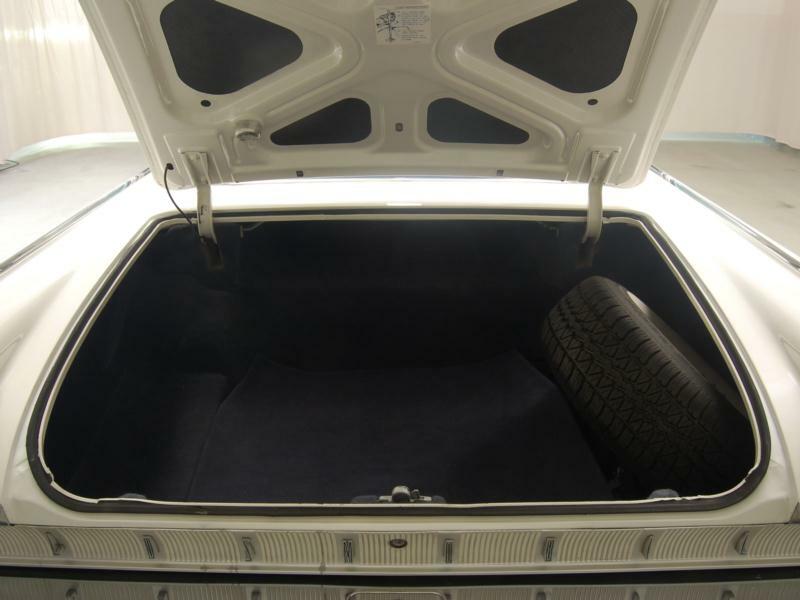 As with most cars of this era, condition counts for much more than any given option package.